Dr. Arvind subramanian obtained his Doctor of dental surgery degree from the Univ. of Michigan , Ann Arbor. Was awarded the AADR research fellowship for stem cell research and also awarded the comprehensive care award given to the best ten students in his class . 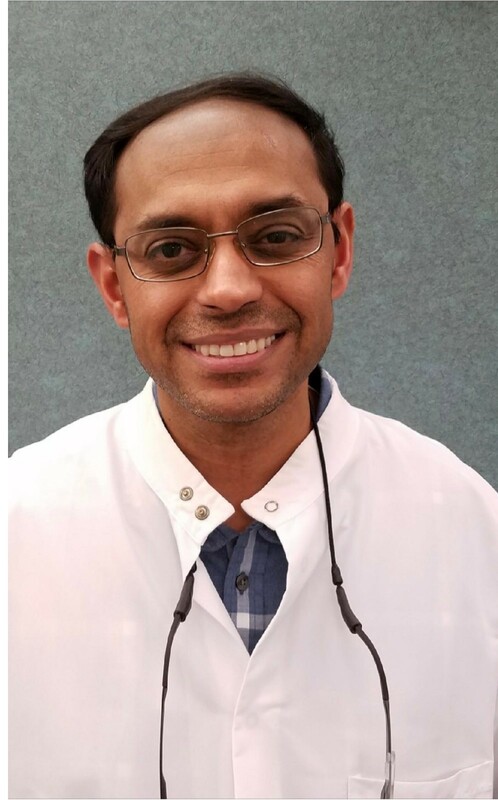 He did his General practice residency from Albany VA medical center and has been practicing dentistry for over 18 years . He is an avid Tennis player and has been on his college tennis team . He loves to travel with his family and play sports with his sons .